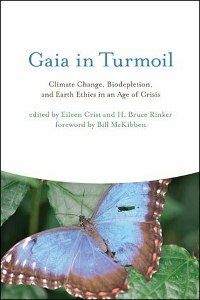 An edited volume with contributions from scientists, educators, historians and more (including chapter by Martin Ogle). A book for anyone interested in fostering a lasting connection with the place they call home. 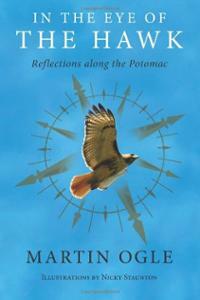 A collection of essays based on the lessons and wisdom of place, leading to a vision of a sustainable future. 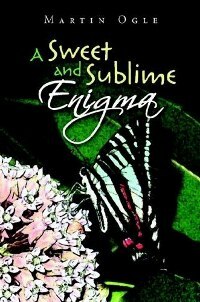 Poems, stories and prose exploring how we are a seamless continuum of Nature.